Fulton, MD – April 18, 2017 – Sonatype, the leader in software supply chain automation, today announced that its Nexus Repository has received certification to run in Mesosphere DC/OS environments. Nexus Repository is the first to offer DC/OS users a free, private registry for Docker containers in addition to enterprise-scale artifact management for the most popular development languages. Nexus Repository offers the best way to organize, store, and distribute software components critical to DevOps and CI/CD toolchains. Mesosphere DC/OS users can take advantage of one-click installation of Nexus Repository. Where Mesosphere DC/OS provides a unified platform for container orchestration and data services automation, Nexus Repository brings the benefit of an enterprise-scale, private Docker registry. The addition of Nexus Repository for DC/OS users means that entire Continuous Delivery toolchains can now be rapidly deployed on-premises and on the cloud. 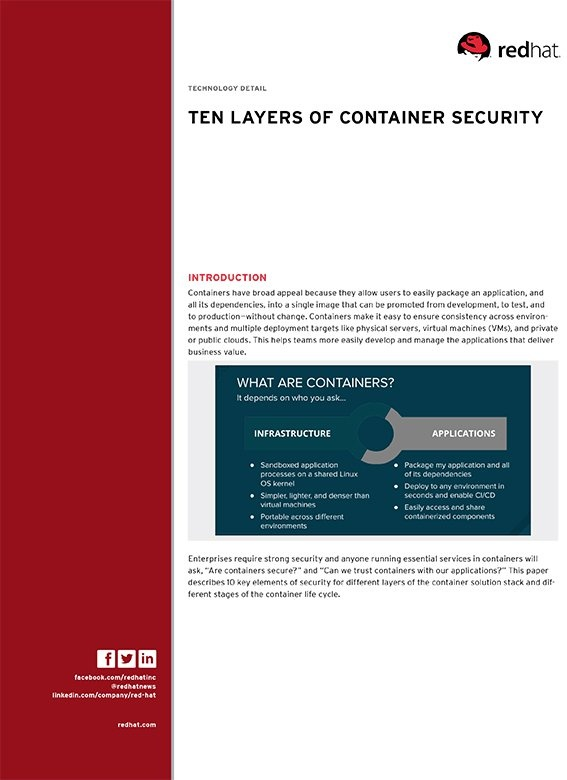 Mesosphere DC/OS users concerned with the security profile of their containerized applications, can also take advantage of Sonatype’s Lifecycle Container Analysis which enables software teams to quickly assess security at the application layer of the container. Interested parties can also see a demonstration at DockerCon, April 17-20, 2017 in Austin, TX.